I’m Jade and I believe weddings are about people, your favourite people. They are about nana’s and granddads strutting their stuff on the dance floor. They are about mum, who only has eyes for her little boy stood waiting at the end of the aisle, watching him with the same sense of pride she had when she dropped him off on his first day at school. They are about dad, taking his daughters hand for one of their most important walks together. Weddings are about love and family. Weddings are about you, marrying your best friend and starting the next chapter of your adventure together. All you really want for your wedding day is a great party, packed to the rafters with your family and friends. A relaxed day surrounded by the people who love you most in the world. Some great music and something lovely to remember it by. Thats where I come in. I will be a friendly face on the day not that bossy photographer shouting at your guests! I want to tell the story of your day as it unfolds with real memories. You and your family, all the love and laughter, the hugs and the tears , all the little things that make your wedding day so special and make the memories you will treasure forever. I also love to get some beautiful images of you as a couple for you to hang on the wall and a few family photos to keep the mums happy. 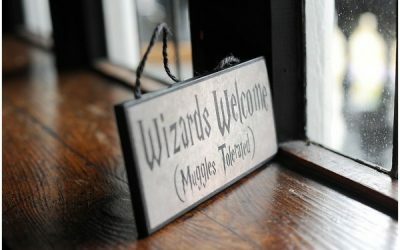 A Harry Potter themed wedding, absolute magic! 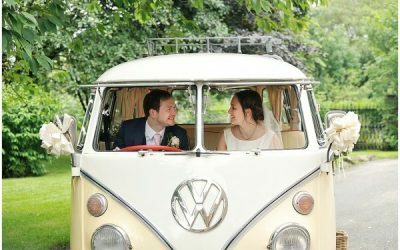 I am a Lancashire wedding photographer providing happy relaxed and colourful wedding photography across Lancashire, Yorkshire, The Lake District and the North West but also throughout the Uk and beyond. I also photograph children’s lifestyle portraits and equine photography. For any wedding photographer, Lancashire and Yorkshire offer lots of stunning wedding venues and locations and I hope you will have a chance to browse through my wedding galleries or view my blog for examples of my recent work. From my little village base half way between Leeds and Manchester I am lucky enough to be perfectly situated to capture lots of beautiful Yorkshire and Lancashire weddings with The Lake District, Manchester and Cheshire also being just a a quick hop on the motorway too.